Something Happened is a series of readings, lectures and talks focusing on excavation and redress through showcasing powerful creators of disturbances in the overarching linearity of Europe-centric and West-centric discourses about history and the present. In this edition of the series, the city of Malmo will get to meet and interact with one of the curators of We don´t need another hero, the 10th Berlin Biennale for Contemporary Art, Thiago de Paula Souza, who will give a presentation and talk. The 10th Berlin Biennale, iconic in its entirety, purposefully rejected assumed ‘beingness and know-hows’. In conversations with artists and contributors who think and act beyond the art world, it was imagined and shaped through collective dreams, looking for strategies of self preservation as a path to dismantle dominant structures of power. 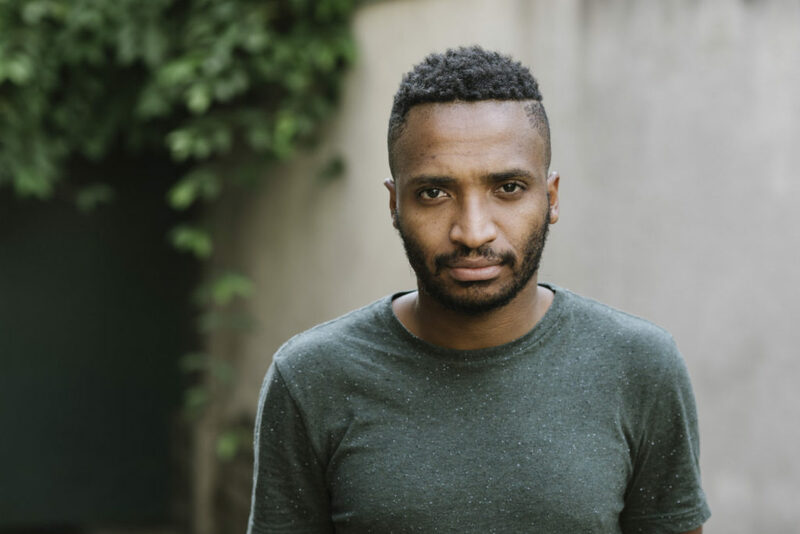 Thiago de Paula Souza lives and works in São Paulo, BR, where he worked as an educator at Museu AfroBrasil between 2014 and 2016. In 2016 he co-curated the exhibition Living On – In Other Words on Living? at the Academy of Fine Arts Vienna, AT. At the 32nd Bienal de São Paulo de Paula Souza joined the Accra Study Days team, organized by Gabi Ngcobo as part of the public program, and was also part of the Bienal’s Oficina de Imaginação Política (“political imagination workshop”). He collaborated with lanchonete.org, an artist-led cultural platform focused on daily life and progressive actions in contemporary cities with São Paulo as a reference point, and co-created We Cannot Build What We Cannot First Imagine (WCB WCFI), a visionary platform that gathers works and perspectives from artists and thinkers. He was a member of the 10th Berlin Biennale – We don’t need another hero (2018) curatorial team and currently he is a fellow at BAK (basis voor actuele kunst) where he is conducting a year-long research in the framework of the program Propositions for Non-Fascist-Living. The Something Happened series is organised and curated by Tawanda Appiah and Simona Dumitriu.